Come out for some fun on the river. Catch some live Chicago Blues delivered by The Hurricane Project. Enjoy the sunshine, great food and drink and the friendly crowd. 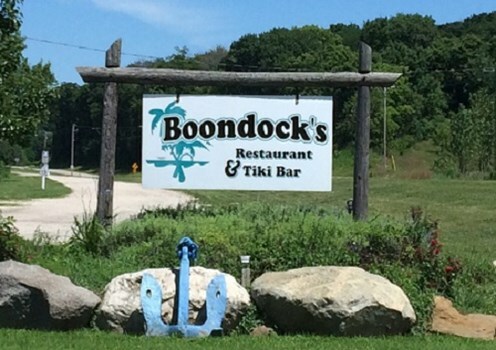 Tiki Boondocks Food and spirits is a popular destination for boaters and motorcycle riders.